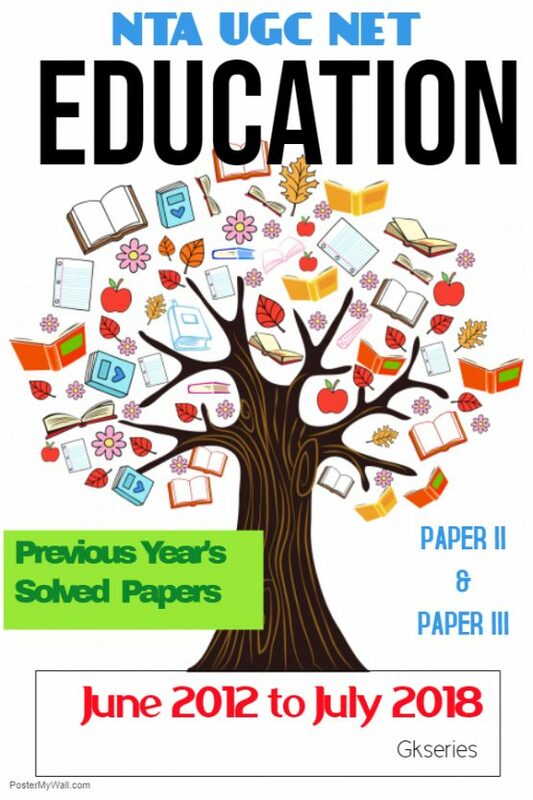 EDUCATION Previous Year’s Solved Papers E-Book for NTA UGC NET Examination by Gkseries is a one-stop solution to help students in preparation of National Testing Agency(NTA) UGC NET Examination. 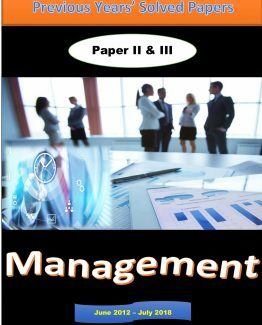 All the contents of this E-Book are reader-friendly and easy to understand. 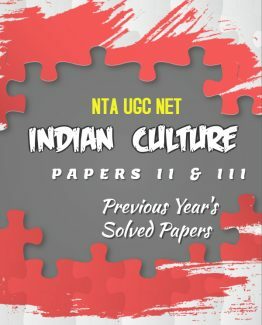 EDUCATION E-Book for NTA UGC NET Examination is prepared by Gkseries’s team of subject matter experts who worked up the best to come up with this important E-Book. 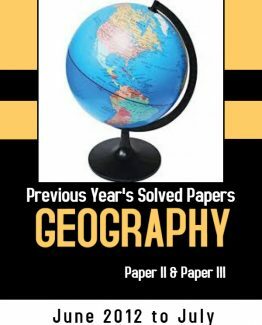 This E-Book covers both Paper II and Paper III.